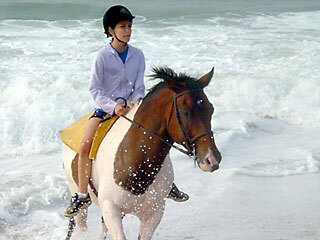 Our riding camp offers a three day trip that is the experience of a lifetime. This fulfills every girl’s dream of riding on the beach and leaves her with memories she’ll never forget. 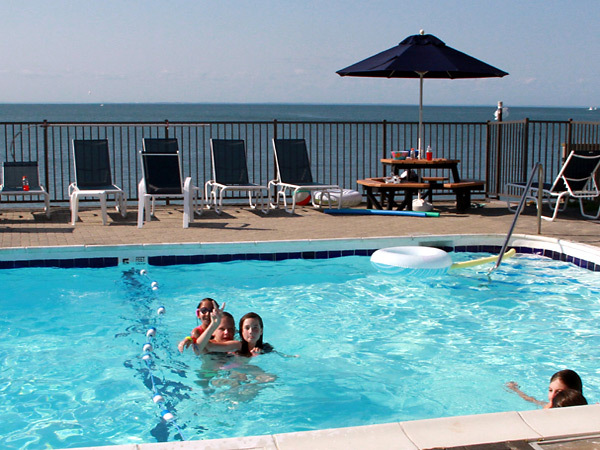 Our campers and counselors stay at the Montauk Soundview Hotel overlooking the beach. 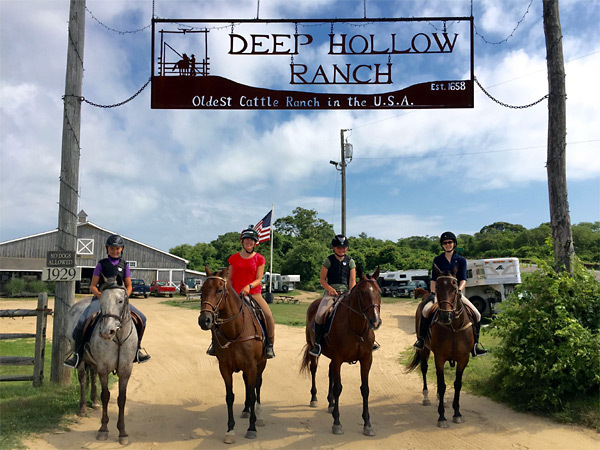 Our horses stay at the Deep Hollow Ranch, the oldest ranch in America which is near the ocean. The rest of the day is spent swimming, jetskiing and shopping in the Hamptons. This trip is limited to a small number of campers at a time and is very popular. Early reservations are recommended. We take one trip during the four week July session and we take another during the four week August session. If you reserve any four week session, you’ll be able to take this trip if space is available. If you reserve a two week session and wish to take this trip, you should call first to see if our trip dates coincide with the session of your choice. We take one trip on 7/8-7/11 and another trip on 7/22-7/25. There is an additional fee of $1,395 for this trip. Our horses having brunch after a gallop in the surf!